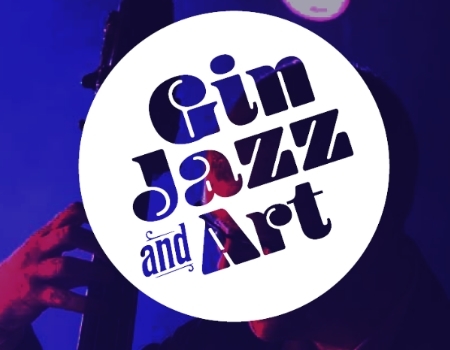 Enjoy the soulful sounds of Jazz (act to be confirmed) whilst you sip on a selection of locally sourced gins in our newly refurbished cafe. Then join us for an intimate tour of our art gallery where our curators will talk about several of the gems in our collection. A selection of gins and tonics will be available to purchase and sip on throughout the evening and delicious deli boards supplied by 'Just Inspire' will also be available to purchase. Cost: £10 (includes one gin and tonic of your choice on arrival).